Proudly serving the Sacramento area and beyond. Here at InVision, we welcome each and every mother-to-be, father-to-be, and their family and friends into the office with open arms. Our goal here is to make sure each and every guest that arrives in our office feels welcome and comfortable. We feel blessed to be a part of your big day. Pregnancy is one of the most special times in a woman’s life and should be celebrated by all. InVision 3D/4D Ultrasound has been in business since 2004. We moved from our original location in Roseville to Folsom in March of 2008. As a mother of two, Cindy knows first hand the joys of motherhood, as well as the rollercoaster of emotions of the first time mom. Since becoming a mom, she has dedicated herself to new and expecting families. 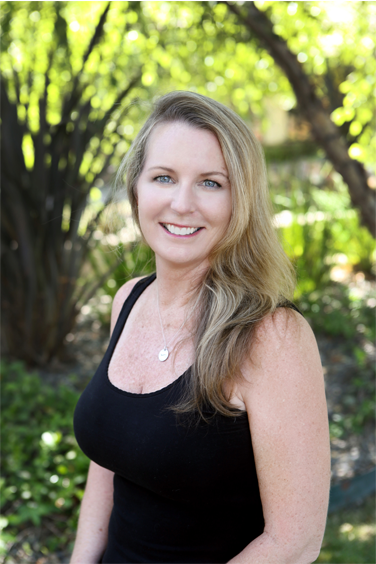 Cindy has spent the last 15 years working with new parents or in the family/parenting industry, being a cord blood preservation educator, a publisher of a local family advertising magazine and a childbirth educator. It was in 2007 that she realized that her passion was to work directly with expectant families and became the owner of InVision Ultrasound. To her, nothing is more satisfying than showing eager new parents the first glimpse of their new baby. InVision has had the privilege of being featured on several local news channels. Check us out in the videos below! Get to know your little one before you meet him/her in person for the first time. Check out some of the 3D/4D videos from some of our clients. Schedule your appointment right now and save $15 off any ultrasound package.